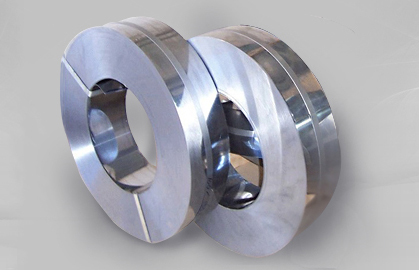 We are a 25 years old business house having diversified interests in manufacturing, trading, marketing and agro-forestry. 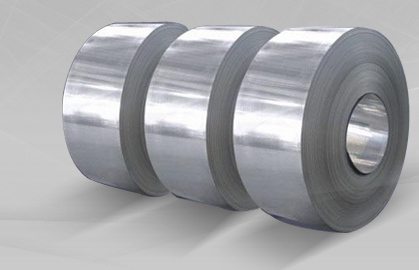 We manufacture both Spangled and Zero Spangled Galvanised Steel Strips. 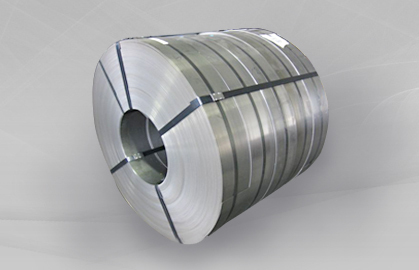 We are purchasers of cold Rolled Cold Annealed Strips(CRCA) or Bright Metal Strips. 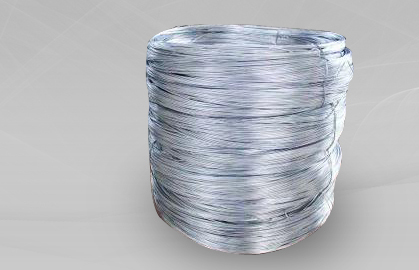 Galvanised Round Wires are manufactured in various sizes in our own Hot-dip Galavanising Plant.